I will post your Hip Hop video permanently on my Hip Hop channel on YouTube with7.500+ subscribers & 2.500.000+ channel views. To get views immediately I will tweet the video to the 240.000+ HHGA followers on Twitter. 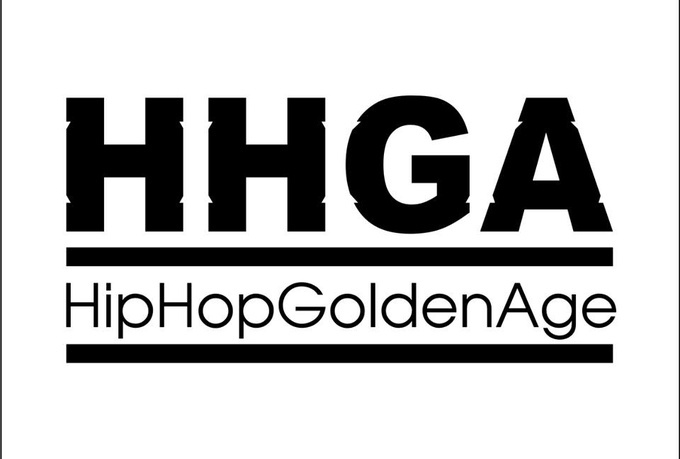 If you provide the mp4 / mpeg file of your video, I will post it on the HHGA YouTube Channel within 48 hours. IMPORTANT: Only Hip Hop music videos will be posted. I reserve the right to respectfully refuse content if I deem it irrelevant or unsuitable for the HHGA audience (posting content that doesn't match the HHGA audience is bad for you and HHGA both - so better for both parties to be clear about this). Got some real Hip Hop music you want to get to a large Hip Hop audience? Hit me up! post your video on the HHGA YouTube channel is ranked 5 out of 5. Based on 2 user reviews.